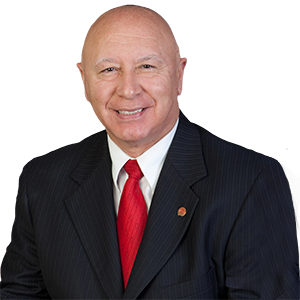 Nazareth, PA – State Senator Mario Scavello will host a College & Career Fair on Thursday, April 25th from 5 p.m. to 8 p.m. at Nazareth Area High School (501 E. Center Street, Nazareth). Admission is free to the public. The fair includes over 45 exhibitors for students pursuing college, the skilled trades and military careers. A special financial aid informational session will be offered for parents sending their child to college. The session will specifically address the process of navigating PHEAA, FAFSA, scholarship applications and other available aid for students. The informational session begins at 6:00 p.m. For a full list of exhibitors or to register for the special session, please visit www.senatorscavello.com/learn-more. For more information, please contact Senator Mario Scavello’s Northampton County district office at 610-863-1200. State Senator Mario Scavello represents the 40th Senatorial District, which includes portions of Monroe and Northampton Counties. To find out more information regarding this event or any state-related issue, please visit www.senatorscavello.com or email mscavello@pasen.gov.